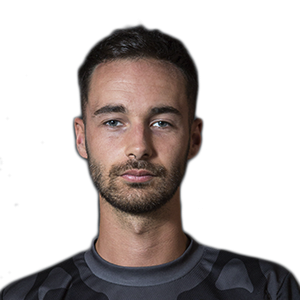 Equally well known for casting and playing in major events, Callum “Swanny” Swann is one of the first European Call Of Duty players in eSports history to have played for a North American Team. Whether behind the microphone or in front of it, he uses his vast knowledge of CoD everywhere he travels, like some sort of game-playing kung fu master. One of the steadiest riflemen in the game, Swanny is the epitome of a legendary pro player. Swanny is the second European player to enter the roster of a North American organization OpTic Gaming in Call of Duty eSports history and has 17 1st place finishes over the course of his career.